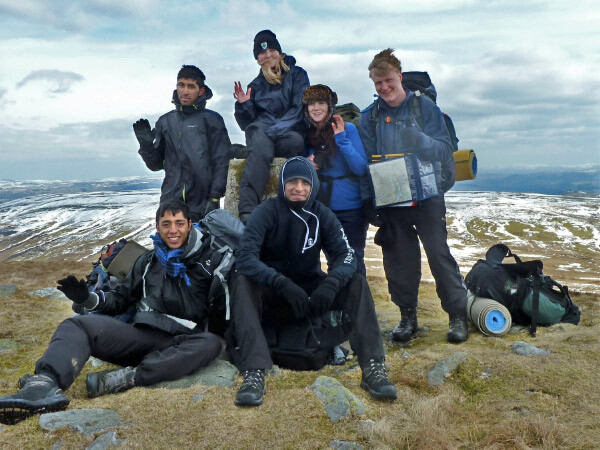 In April 2013, 24 Cadets and Staff from 82 (Wandsworth) Squadron and several other Squadrons in London Wing ATC, travelled to the Elan Valley in Wales, to undertake the Expedition Section of the Gold Duke of Edinburgh Awards. 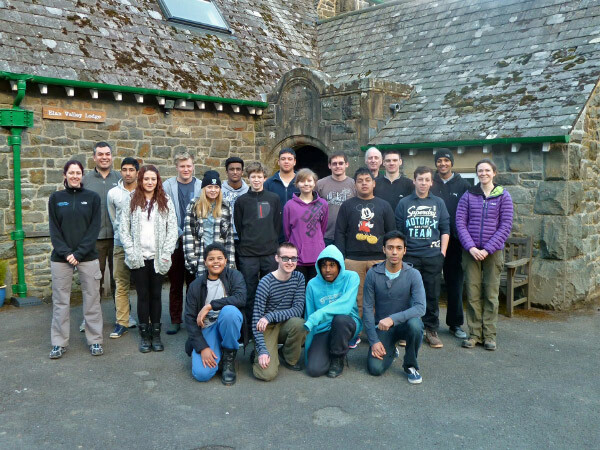 Two teams completed their Expeditions and a group of younger cadets completed a Multi activity week. Also we had a small group of adult staff who needed to gain experience in the mountains to further their Mountain Leader Training. In the lead up to trip we realised that the weather would play a serious part in this camp. News reports were filled with stories of major snow fall in many parts of Wales and an unusually freezing Easter Weekend. On our arrival we realised that our routes and plans had to be re written to avoid the snowy area, and we checked the team’s kit to make sure they could cope with the negative temperatures. Once we were satisfied all was in order, the teams went out on a challenging and demanding expedition. After four days of living in the cold and wind both teams successfully completed the goals and safely made it back to the Lodge. The guys on the Multi-Activity week had an exciting and varied week. 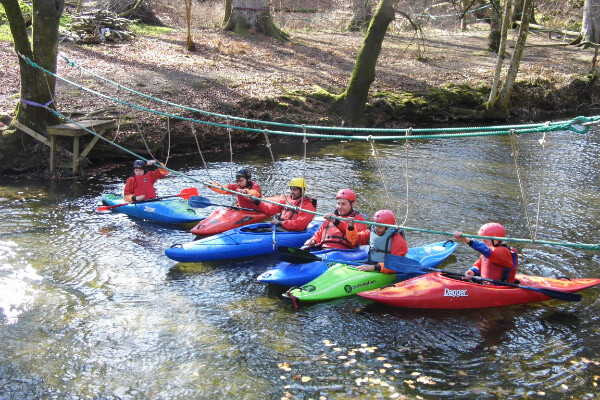 They spent time doing activities such as Abseiling and Rock Climbing, Archery, Canoeing and Kayaking, Orienteering, Mountain Walks. They all enjoyed their week and approached it in a wonderfully positive way bearing in mind the cold. In conclusion, the expedition was a huge success, and it achieved all its aims. All of the cadets and the staff enjoyed the trip immensely. They all have discovered a great sense of achievement as they have managed to successfully complete the Expedition in extremely arduous conditions. The experiences they had were beyond those gained through normal cadet life. The teams developed their teamwork skills, learned new life lessons, and discovered a lot about their characters in the process. The Adult staff all managed to get a few of good mountain days for their log books. After assessing the weather and conditions for the day, they all went out for a long walk to develop their navigation and mountaineering skills. 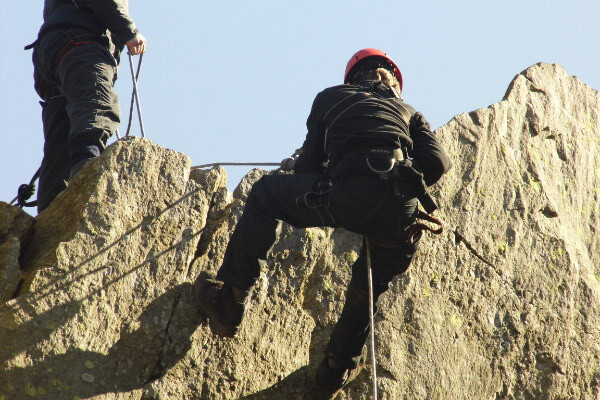 They all relished the opportunity to work with and learn from some very experienced local Mountain Leaders. All of the Staff and cadets are most grateful to the Ulysses Trust for sponsoring the expedition and to the Elan Valley Lodge for their assistance and expertise.